The Fans of Power podcast, featuring Joe Amato, Tyler Baker, and Nathan Kennedy, is back with episode 156! 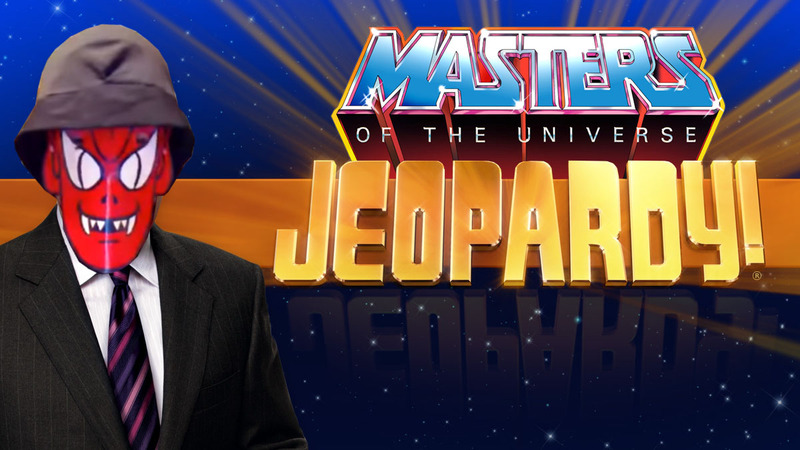 This week marks the 3 year anniversary of the podcast and we celebrate with MOTU Jeopardy for the listeners! Laughs, frustration, and prizes.